The small island of Corregidor lies at the entrance to Manilla Bay in the Philippines. The island is shaped like a tadpole and it is four miles long, and 1½ miles wide at its widest point. The name Corregidor is Spanish, meaning Chief Magistrate, Mayor. During the crucial times as the Japanese armies were moving towards Manila, there were 11,000 American and Filipino personnel on the island. The voluminous Malinta Tunnel had been excavated beneath 200 feet of rock and it contained a 1,000 bed hospital. 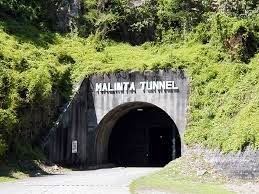 When General Douglas MacArthur evacuated from Manila, he established his temporary headquarters in a side passageway in Malinta Tunnel on Corregidor Island. It was on December 10, 1941, that the Japanese air force bombed the United States navy base at Cavite, just three days after Pearl Harbor. Ten days later the Marines were ordered to evacuate Cavite; and on January 2, 1942, Cavite was totally evacuated except for medical personnel and patients in the hospital. In the meantime, American forces had also retreated into the Bataan Peninsula, a peninsula 50 miles long and 15 miles wide, jutting into Manila Bay just opposite Corregidor Island. Some radio programming was broadcast from Bataan with the use of army and commercial radio equipment. 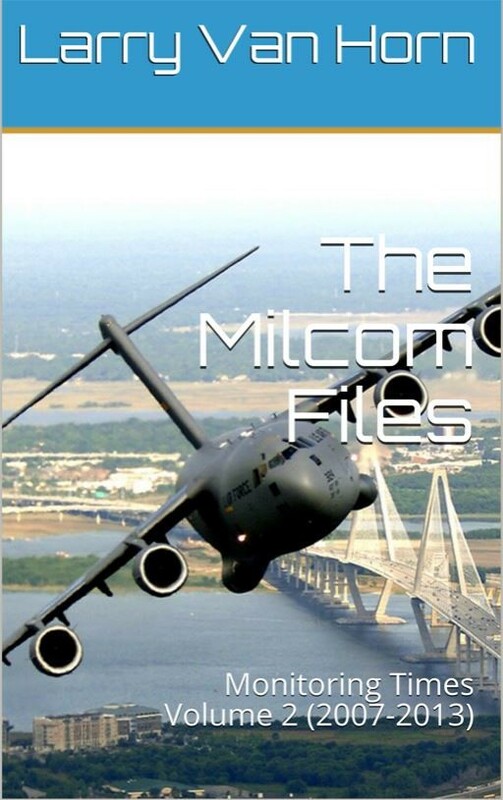 It is understood that the radio broadcasting transmitter in use on this occasion was a 1 kW mobile unit licensed under the callsign KZRB which was owned by the former FEBC Far East Broadcasting Company (not related to the subsequent/current FEBC) in Manila. The American army took this transmitter over for use mainly as a relay station for the programming from shortwave KGEI in San Francisco. These transmissions from KZRB Bataan contained mainly news and information, sometimes produced locally and sometimes on relay from elsewhere including the Voice of Freedom Radio on Corregidor. This station was heard in Australia at times on 11850 11940 or 15545 kHz. The American forces on Bataan surrendered on April 9, 1942 and mobile KZRB was silenced. In December 1941, a 1 kW shortwave transmitter had been removed from the commercial radio broadcasting station KZRH in Manila and re-installed in Malinta Tunnel on Corregidor Island. Additional radio equipment, including mobile transmitters from elsewhere throughout Manila, was hurriedly collected and also transferred to Corregidor Island. 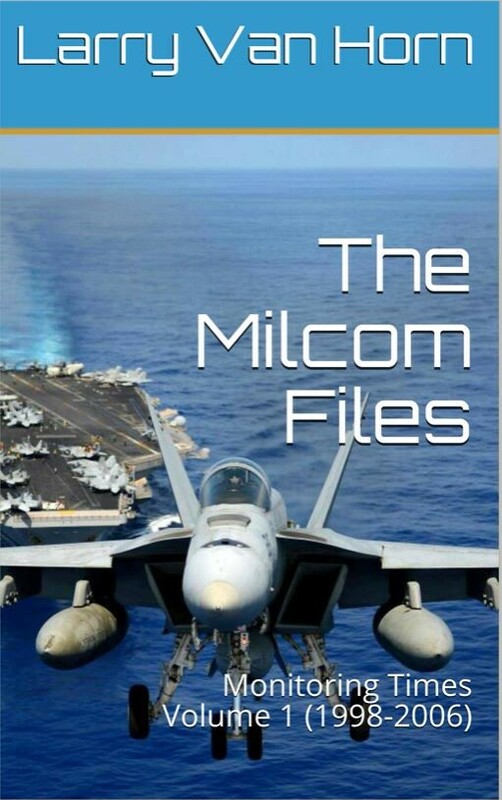 The United States army blew up all private and commercial broadcasting equipment in the Manila area including all of the large transmitters, as well as the newly imported American equipment so recently installed for mediumwave and shortwave station KZRM. Studios and papers and documents throughout the city were also hurriedly destroyed. The Malinta Tunnel also contained a bevy of radio equipment for use in communicating with Philippine regiments throughout the islands and also with forces headquarters in Australia, Hawaii and the United States. The 1 kW shortwave transmitter previously on the air in Manila was installed in Malinta Tunnel along with a make-shift studio, and it was placed into use as a radio broadcasting station with antenna systems directly above, on top of Malinta Hill. The new “Voice of Freedom” was inaugurated at 6:00 pm on Monday January 5, 1942 with a recorded version of the Star Spangled Banner, followed by opening announcements and news in English from Carlos Romulo, the previous General Manager of FEBC. This FEBC was a commercial organization, and as just mentioned, it was not related to the subsequent religious FEBC organization in Manila. The initial English station announcement from the Voice of Freedom was followed by similar information in the Tagalog language presented by Francisco Isadoro. 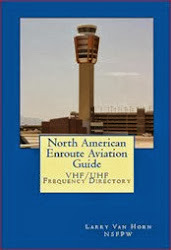 The main frequency for the shortwave Freedom Radio was 9645 kHz, though other nearby channels were taken at varying times in order to avoid Japanese jamming. The Japanese reactivated station KZRH at its original location in Manila, and a broadcasting war took place between them and the Voice of Freedom Radio. The KZRH operating channel was nearby 9640 kHz. Soon after the Voice of Freedom was launched, one of the radio personnel on Corregidor went surreptitiously back into Manila and climbed into the revived KZRH via a fire escape ladder and stole some more equipment, including a recording of the Philippine national anthem. This new and relatively low powered shortwave Voice of Freedom Radio was heard far and wide, throughout the Philippines and beyond; in Australia, New Zealand, Hawaii and the continental United States. Another broadcasting station in the Philippines, KZRC in Cebu, regularly relayed the off air programming from the Voice of Freedom Radio via their own transmitters on 1200 kHz mediumwave and 6105 kHz shortwave, both at 1 kW each. This tandem relay ended on April 9, 142, at the time when the American forces on Bataan surrendered. Although the Voice of Freedom did its best back then during the tragic events of 1942, yet there was some dissatisfaction on the part of its listeners. Some locals described the station as the Voice of Boredom, due to a lack of variety in programming and poor quality production. Another writer stated that the hopeful slant in their news bulletins lacked reality and sounded hollow. Interestingly, there was another clandestine radio station during this same era. Radio transmission equipment was installed in a hidden area in the art deco Jai Alai sports building on Taft Avenue, Manila and this was activated in an attempt to obtain discreet communication with Corregidor. However, this transmitter in Manila was on the air with no more than a few experimental test transmissions. On Wednesday May 6, the American General Wainwright made a broadcast over the Voice of Freedom in which he addressed the Japanese military governor, General Masaharu Homma, requesting surrender. This broadcast was on the air three times in English, with a follow-on translation in Japanese, at 10:30 am, 11:00 am and finally 11:45 am. Next day just before midnight, the surrender was implemented. and then as the Voice of Freedom on Corregidor was spared intact. What is a Kilohertz ? BBC Indian Ocean Relay Stations: Five in a Row ! Transnistria - Where to ?